Hearts are not just something you want to see on Valentine’s Day. 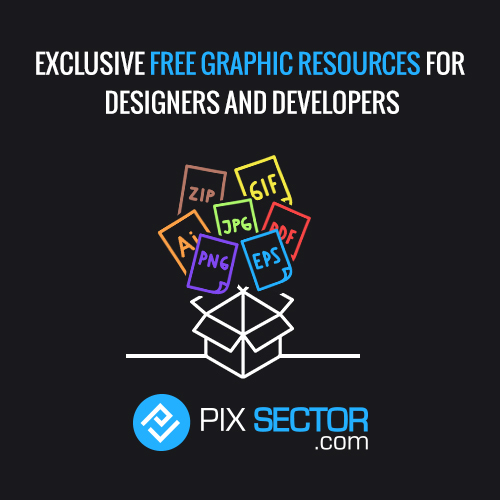 There are so many reasons why graphic artists and web designers would want to use heart images. They could be used as a representation of various themes like romance, love, kindness, or friendship. Perhaps you want to create a dating website or an advertisement for helping people find love. All you have to do is download these vector heart images and modify them in Adobe Illustrator to suit your needs. Then you can place them on print ads, web ads, company logos, social media networks, websites and more. Since they are vector images, this means you can resize them to any dimensions you want and still maintain their quality. Our online vectorization service will help you vectorize images and remove the background from photos to ensure top quality for large prints or pixel-perfect web designs. 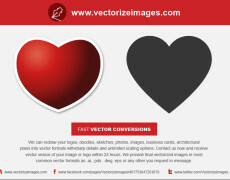 Copyright © 2012-2019 vectorize images. All rights reserved!